KubeCon and CloudNativeCon are just around the corner and Ubuntu will be out in force. 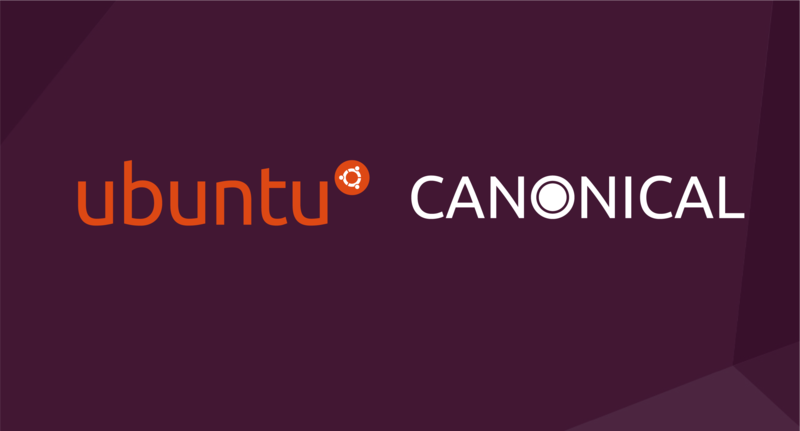 Held between December 10th – 13th at the Washington State Convention Center in Seattle, KubeCon and CloudNativeCon will be a great opportunity to meet and talk with the Ubuntu team here at Canonical. The Ubuntu team will be showcasing their work across Kubernetes and containers and highlighting what makes Ubuntu the platform of choice for developers. The Ubuntu booth at KubeCon and CloudNativeCon will be P7 and there will be plenty of opportunities to find out more about our AI/ML Add-on for Discoverer and Discoverer Plus and discover how we can get your business taking full advantage of AI/ML power. The post Ubuntu at KubeCon & CloudNativeCon appeared first on Ubuntu Blog.